News and photos from our Miniature Horse and Tunis Sheep farm are published here as well as on our websites at www.unicornerfarm.com and www.tunis-sheep.com. We love our minis and we think you will too. We added some pretty red-headed sweeties to the farm...a flock of registered Tunis sheep. We also have a Quarter Horse mother and daughter and a draft "rescue" mare. Three curious llamas round out the big animals. And last but not least, two inside cats and two outside! Well, it has been nearly four years since I posted... wonder if blogs are still getting traffic? Facebook has certainly changed a lot of things. If I see interest in future posts I will revive the blog. Unicorner Farm has changed since 2010... we still have Tunis sheep, we only have 3 miniature horses left, still have Goldie and Fancy, have added a new llama for the sheep, but the biggest change is all our new feathered friends! We have dived into the poultry business. 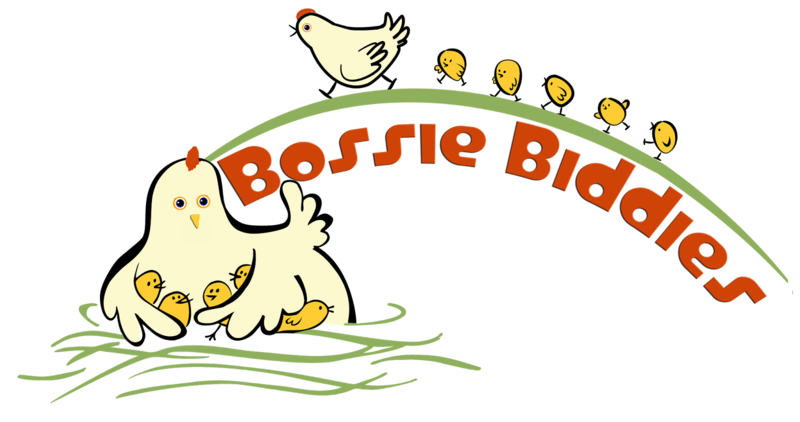 Best friend Ann and I started "Bossie Biddies" and now raise all sorts of poultry. From exhibition chickens ranging from tiny Seramas to huge Orpingtons and Wyandottes, with some rare Appenzeller Spitzhauben, Brabanters, and Icelandics thrown in. We also raise guineas, ducks, peacocks and turkeys. Our website is www.bossiebiddies.com. We raise American Miniature Horses and Tunis Sheep on a farm in Central Texas.